While federal policies to reduce vehicular emissions of carbon dioxide are now back in the limelight, it's a different story on the state and local level. A group of 30 U.S. cities is discussing a major purchase of electric cars for their municipal fleets. The cities have jointly asked automakers for cost and feasibility estimates of providing 114,000 cars, to be split among them. Those vehicles would augment and in many cases replace thousands of existing cars and light trucks that rack up considerable mileage every year in city-fleet service. The deal could be worth $10 billion, and would be equivalent in volume to 72 percent of U.S. plug-in electric-car sales last year, according to Bloomberg (via CleanTechnica). The joint-purchase effort is led by Los Angeles, and includes other major cities like New York and Chicago. At the moment, cities are only asking for proposals from manufacturers to supply the requested volume of vehicles. The majority of vehicles will likely be light-duty cars and trucks, but some cities are reportedly inquiring about vehicle types that may not be current available with electric powertrains, such as fire engines. The mayors hope to spur manufacturers by showing that demand for electric vehicles is robust. Such a large order—and the fact that it will likely be spread out over several years—could indeed be an enticing prospect for automakers. It would provide reliable demand amid potential shifts in federal policy, and possible fluctuations in gas prices, noted Colin McKerracher, of Bloomberg New Energy Finance. The momentum for cities to upgrade their fleets with larger numbers of electric cars has been slowly building. In 2014, Indianapolis announced plans to convert its entire fleet to "post-oil technology" by 2025. 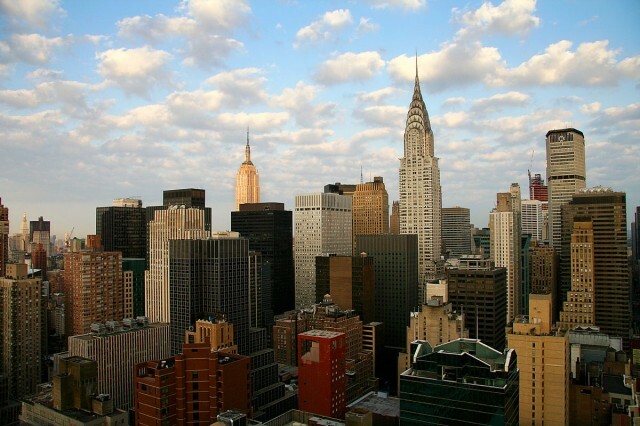 The following year, New York City announced an initiative to add 2,000 electric cars to its fleet by that same year. 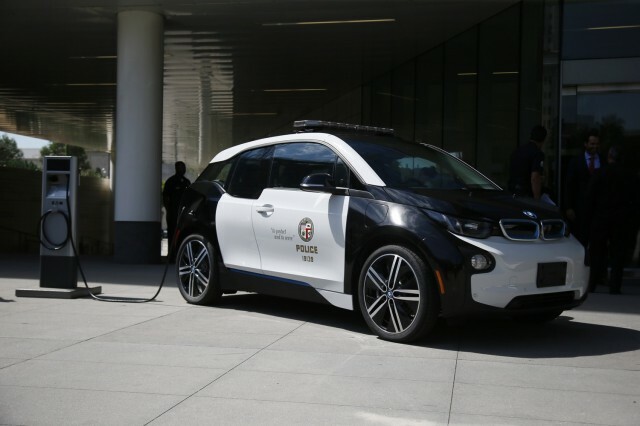 Los Angeles is already in the process of procuring 160 battery-electric cars and 128 plug-in hybrids for multiple city agencies. Earlier this year, it joined with Seattle, San Francisco, and Portland, Oregon, in a "request for information" from automakers on an order for 24,000 electric cars, to be split among them.